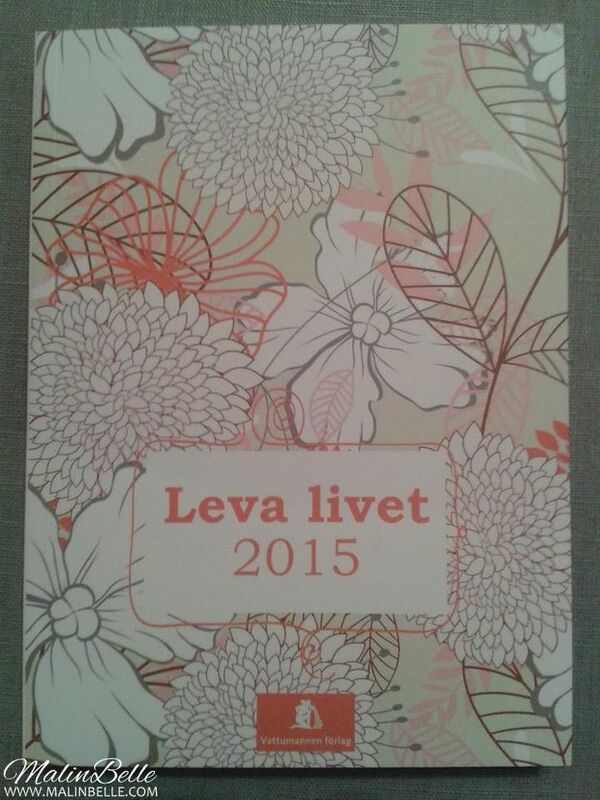 My new calendar: “Leva Livet 2015”. This week I got my new calendar “Leva Livet 2015” that I ordered from Bokus. I thought of ordering this calendar in the end of last year, which I probably should have since January is already over now, but I didn't buy it since I thought that I already have a calendar so why should I have 2 calendars? But then in January I read about the calendar again in a blog-post by Spellmink and decided that I simply must buy it! The calendar contains space for diary entries, inspiring texts, meditation, strengthening daily affirmations and developing exercises every week about the theme of the month, space for your intention for the week and the month, summary of good moments and challenges, beautiful pages to write your goals and dreams for 2015 and a annual chronicle. The calendar's themes are: January - Fresh start, February - Trust, March - Self esteem, April - Self-confidence, May - Joy of living, June - Security and calm, July - Gratitude, August - Health, September - Relationships, October - Consideration, November - Success and December - Love. I would say that this calendar is a mix between a calendar and a diary, so I think it's probably better than a normal calendar and I should have bought it in the end of last year but it's better late than never. I hope that the creator of this calendar will continue making them for every year because then I'll probably buy one every year and also keep it every year. I've always thrown away my normal spiral binder calendars when the calendar year is over because they have just been normal calendars, but since I think this calendar is like both a calendar and a diary, I'll save it together with my real diaries. I've not written anything in my calendar yet but I've planned to do so today. I'm going to fill in January first since that month focused on your goals and dreams for 2015 so it's of course important to write down your thoughts and answers to the questions of that month and it also wouldn't make any sense to me to just skip a whole month even though it's already over. 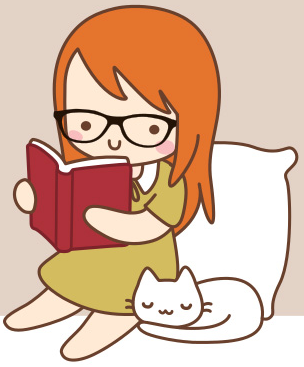 After that I'm going to write down future appointments and plans that I know of right now and of course birthdays. You can see a sample of how the calendar looks like inside here.